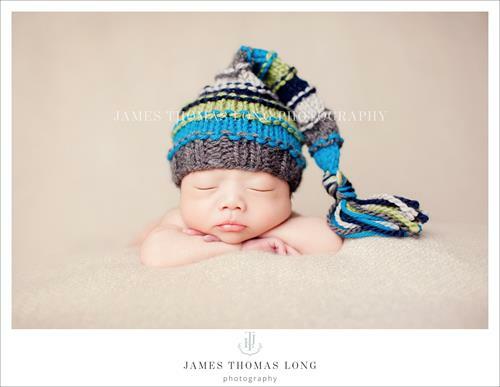 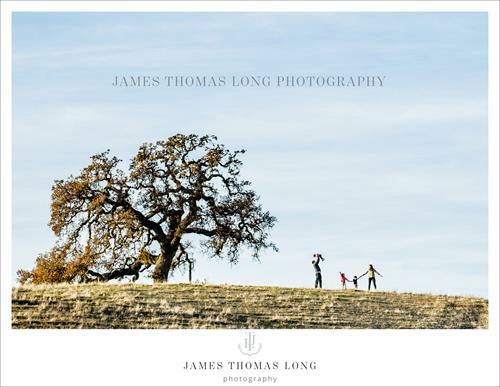 James Thomas Long Photography photographs weddings, families, and babies in Snoqualmie and anywhere in the Seattle area. 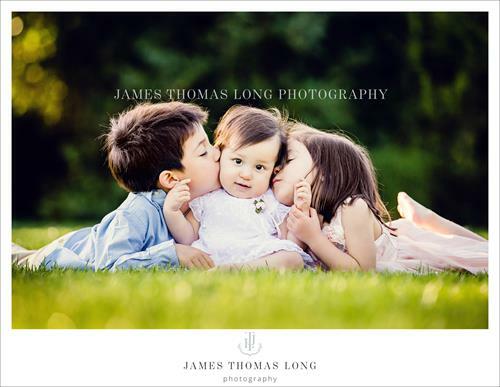 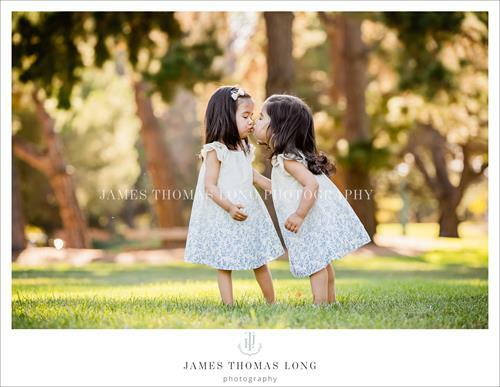 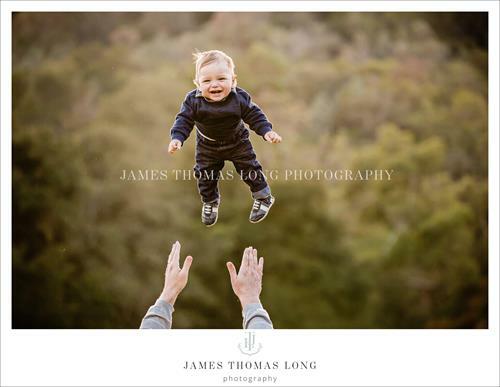 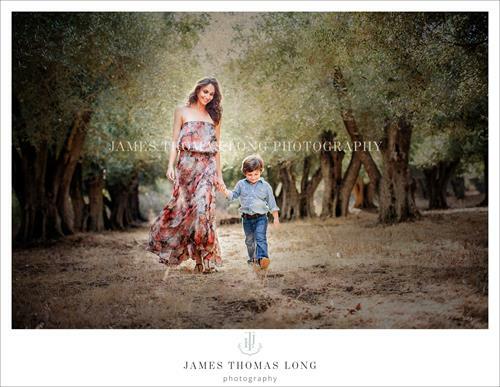 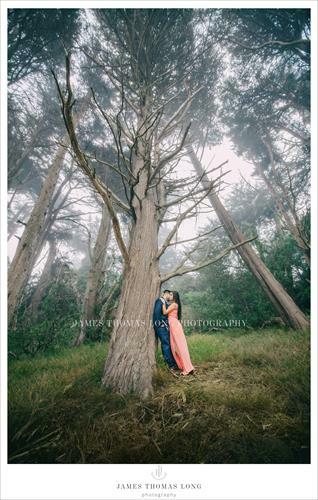 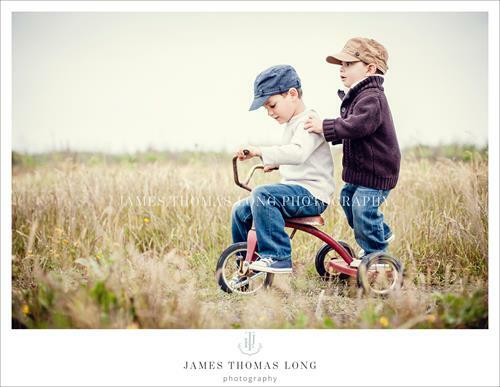 James strives to capture families and children as they are, in the most beautiful way possible. 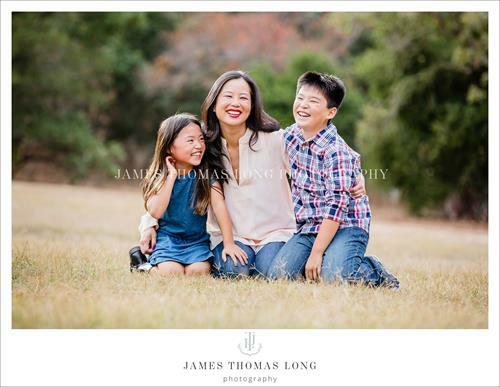 Instead of those forced smiles and stiff poses that most of us remember growing up, he’ll capture natural, genuine family interactions with real smiles and real expressions, and you'll have an amazing time! 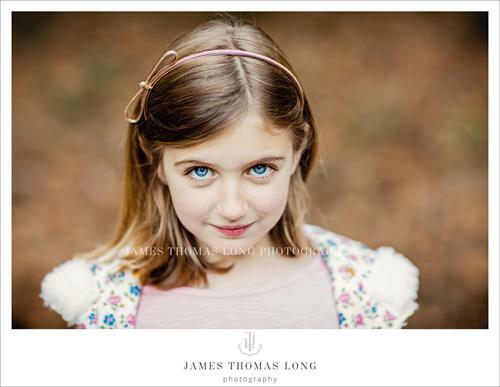 James calls his approach “creative portraiture mixed with just the right serving of photojournalism.” James is all about creating images with an organic and unscripted feel that will look so natural, they’ll rock your world! 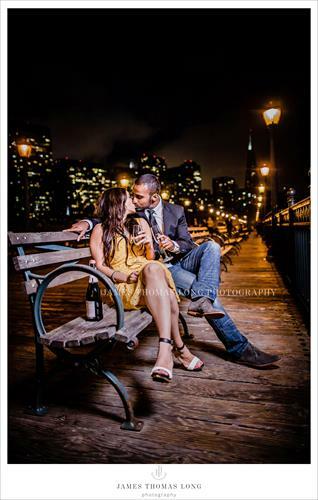 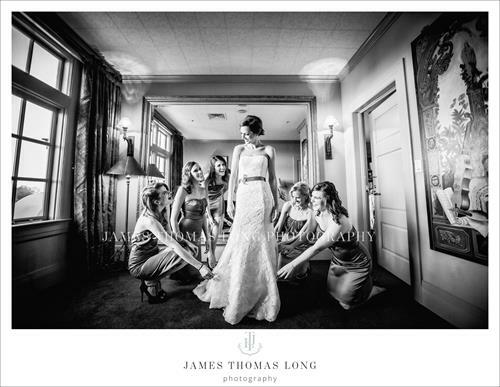 When it comes to weddings, capturing dramatic, natural-looking images that make a statement is what we do. 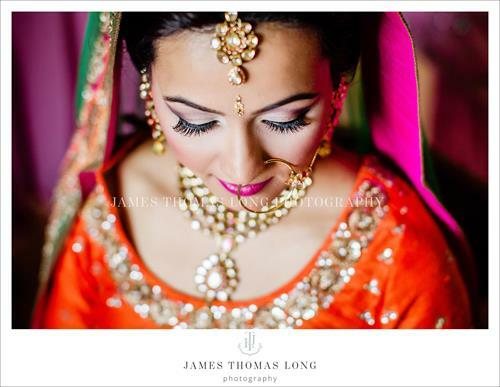 Our team will employ our own unique blend of creative portraiture and documentary style wedding photography to create something truly awe-inspiring. 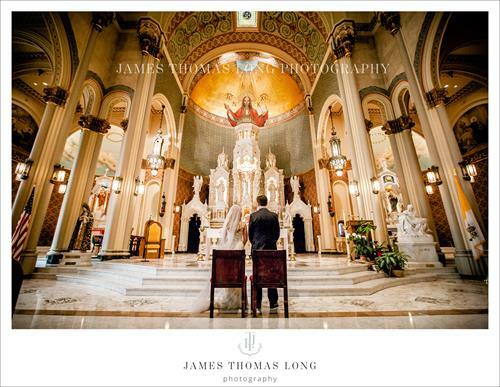 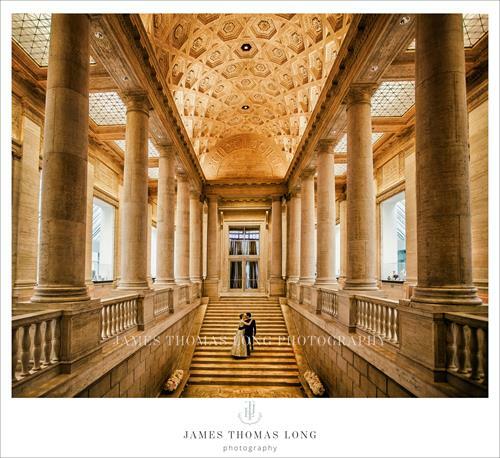 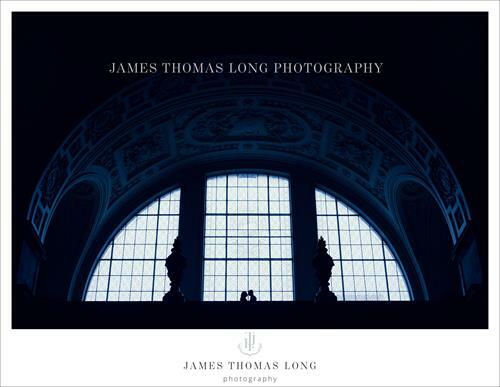 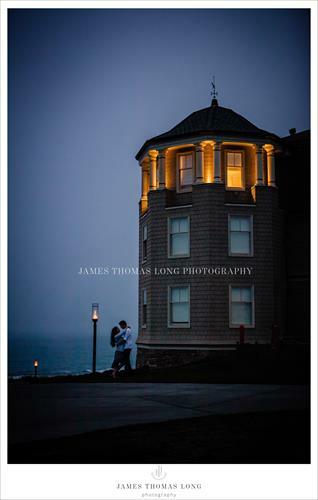 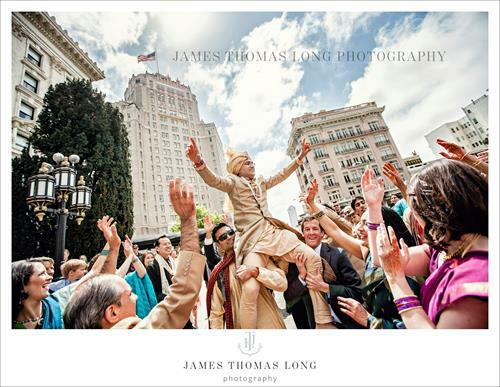 We encourage you to please take a look at our portfolio (at www.jamesthomaslong.com) and see for yourself. 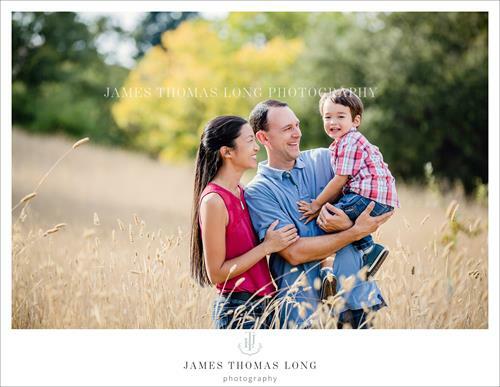 For a glimpse at several images from a single wedding or single family session, we welcome you to peruse our blog posts as well.